The martini is the most iconic of cocktails. Dating back over 100 years, it’s devotees include world leaders, renowned writers, and dashing actors. A martini, perfectly presented in a classic stemmed glass complete with olive garnish, can add instant glamour to any occasion. Ice-cold Martinis is a celebration of this timeless cocktail. Purists will delight in the classic recipes, while the more adventurous will discover a wonderful array of twists. Exciting variations such as the sumptuous Strawberry Martini, the Red Star – delicately spiced with star anise – or the dramatic Gotham show that part of the martini’s enduring appeal is it’s ability to be adapted to every taste. 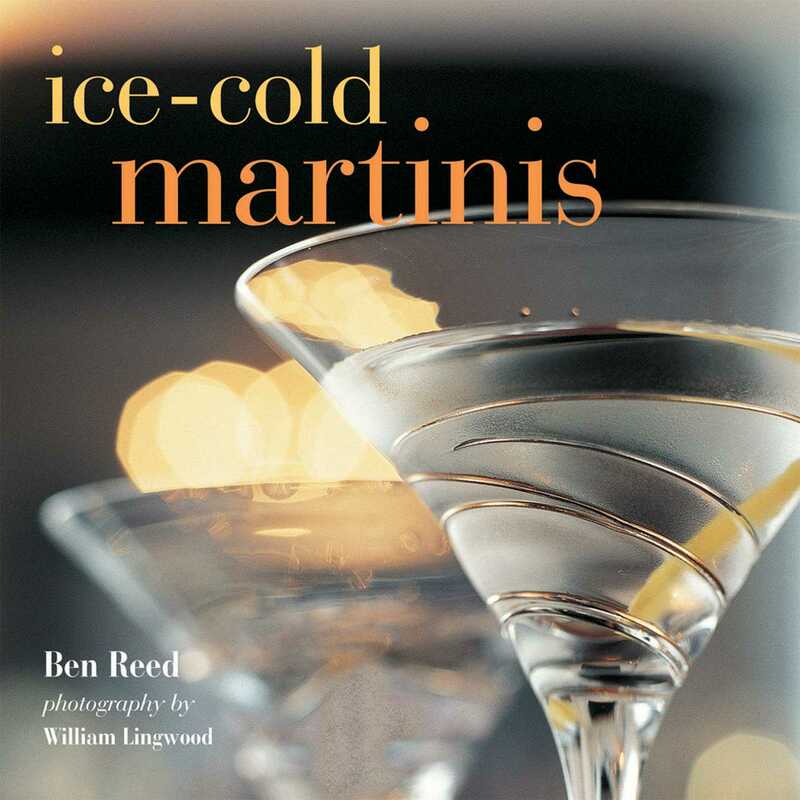 Including ideas from cocktail bars around the world, as well as his own creations, award-winning mixologist and best-selling author Ben Reed has created a perfect companion to this king of cocktails.